Singleton mainly music group is currently full but we have a waiting list open. Use this contact form to join the wait list. 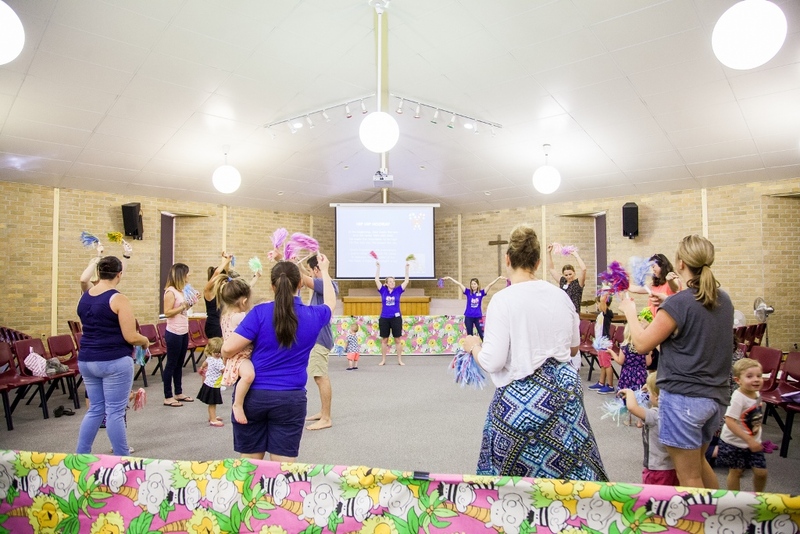 In the meantime, should your family be looking to make some new friends and connections then we would love you to join our Sunday service at Singleton Baptist Church 9.30 am. 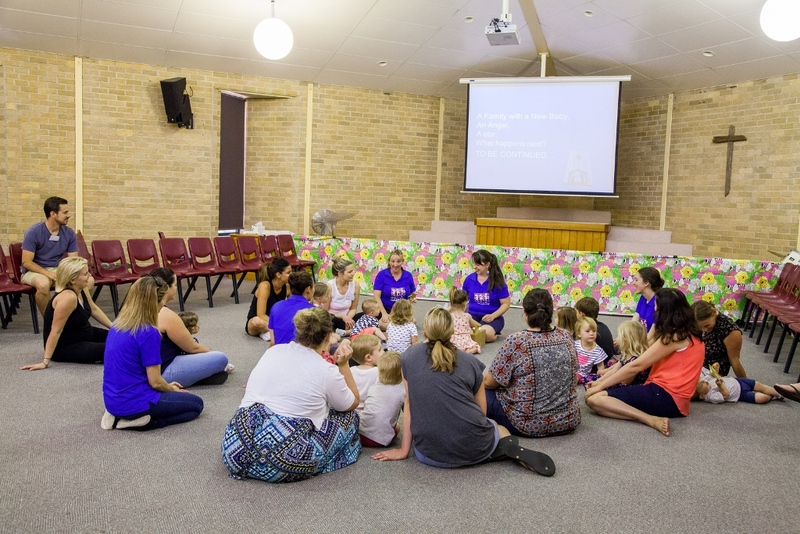 Each week, parents and caregivers bring their 0-5 year old children for a thirty minute session of music, rhyme, movement, listening and more. 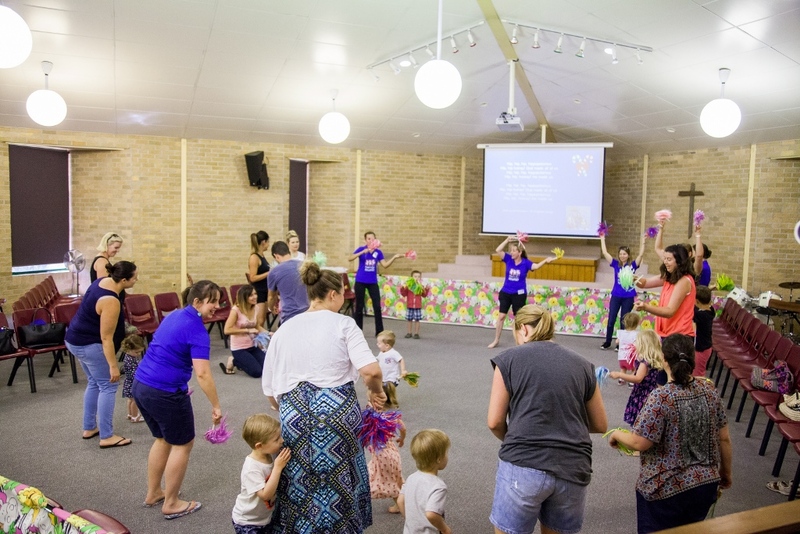 The adults participate in the session, and in fact, it is vital that they do so, because this encourages the children to enter into the actions and singing. After the music session, adults and children are given morning tea and the children have a chance to play together. This allows time for children to enjoy each other’s company, and to develop social skills. It also allows adults to have some adult conversation and to share together their joys and struggles of caring for young children. The cost for a family is $55 per term. The group runs at the church during school term from 10:15-11:30 am on a Friday.